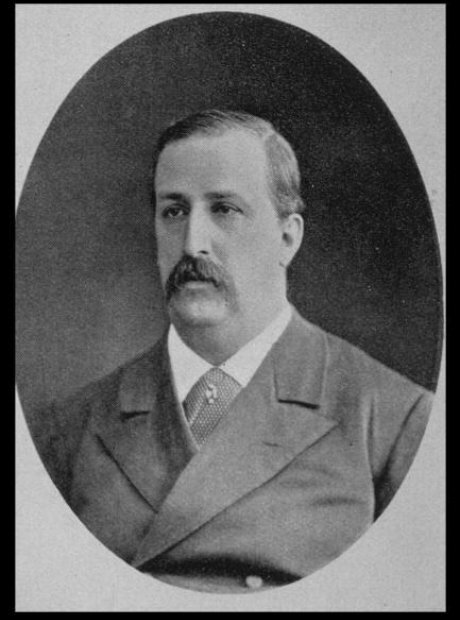 While he didn't actually invent any instruments, Russian composer Alexander Borodin was an outstanding chemist, much respected in his field. In fact, he's co-credited with discovering the Aldol Reaction which is, apparently, a way of forming carbon-to-carbon bonds. His music wasn't too bad, either.